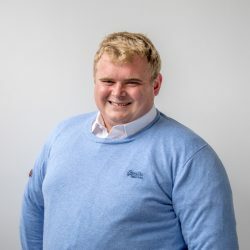 ABP has made major changes to its beef pricing grid in the UK with the aim of reducing the number of over-age cattle and narrowing the carcass weights of cattle coming forward, according to Robert Forster. 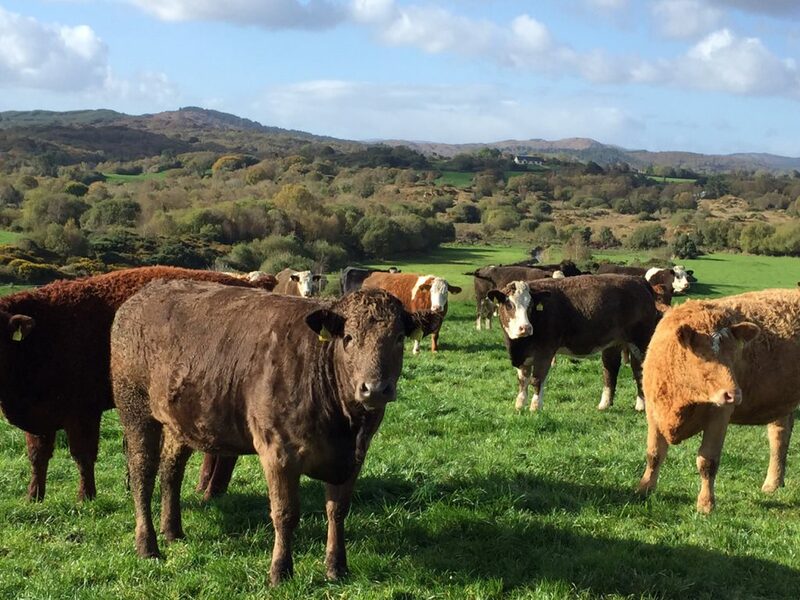 Speaking to Agriland.ie recently, Forster, the Editor of the Beef Industry Newsletter in the UK said that this change has occurred as processors in the UK move in line with supermarket specifications. These changes came into effect on November 11. Cattle over 30 months of age will be heavily penalised under the new grid, he added, as the beef processor moves to bring in younger animals for slaughter. These cattle will be penalised heavily under the new grid with cattle over 36 months being paid at cull cow rates, he said. 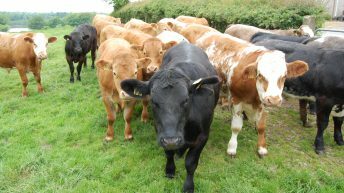 All steers and heifers presented which are aged 30-36 months will be deducted 5p/kg (7c/kg) while stock aged 36 months or over will be purchased at the cow price. The new pricing system will also have a negative impact on the price farmers in the UK receive for bulls over 16 months of age, added Forster. According to Forster, ABP in the UK has also introduced a maximum payable carcass weight of 450kg, any thing produced above this weight will not be paid for. 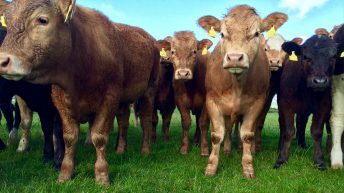 Steers and heifers will be valued against base price if they weigh between 260-420kg, but farmers will lose 4p/kg (6c/kg) at a carcass weight of 420-430kg, 8p/kg (11c/kg) at 430-440kg and 12p/kg (17c/kg) at 440-450kg. 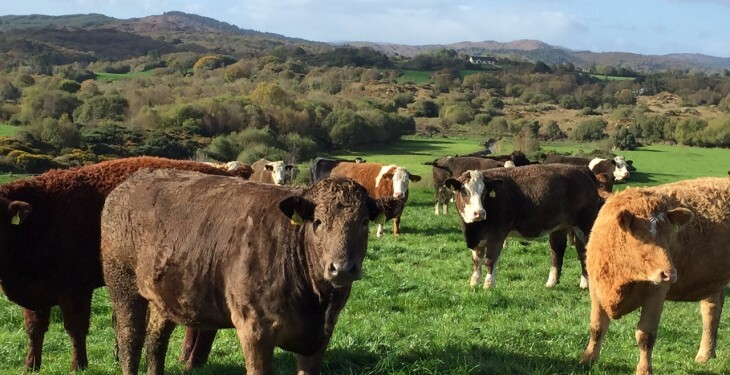 The penalties for presenting underweight stock are even harsher, he added, carcasses weighing 250-260kg will lose 20p/kg if they classify O+ to E and 40p/kg if they are O- to P.
He added that these deductions are progressive in 10kg increments through to 220kg after which payment is realisation. Forster added that there have been substantial changes made to the residency rules and animals with more than four movements face price deductions. Stock that have come in off a fifth farm will be deducted 10p/kg (14c/kg). All stock that has been presented must have been resident on the last holding for a minimum of 30 days. These carcass specification changes are similar to changes that Dunbia introduced in the UK earlier this month, added Forster. According to Forster the beef processor had previously dropped its maximum non-penalty carcass weight from 415kg to 400kg. Forster added Dunbia had introduced a four farm residency rule, with animals that exceed the number of desired movements penalised by 15p/kg (21c/kg).